Hawaii Happiness: Aloha State Ranks Tops in the U.S.
Are you on the fence about moving to Hawaii? Or, have you been postponing that Hawaii vacation indefinitely? Well, the latest news about Hawaii happiness should put you over the edge! According to the 2015 Gallup-Healthways Well-Being Index released Thursday, people who live in Hawaii have the highest overall well-being in the United States. The report measures how Americans feel about their physical health, social connections, finances, community and sense of purpose. This is the fifth time Hawaii has taken the top spot — last year, the honors went to Alaska, which came in second this time around. The annual state rankings began eight years ago. Hawaii has the lowest depression rate and the best exercise rate in the nation, Witters said. Very few people who live there are obese or smoke — a good formula for good health. In Hawaii and Alaska, fewer than 20% of the population is considered obese. One of the reasons Hawaii ranked high in happiness has to do with health. 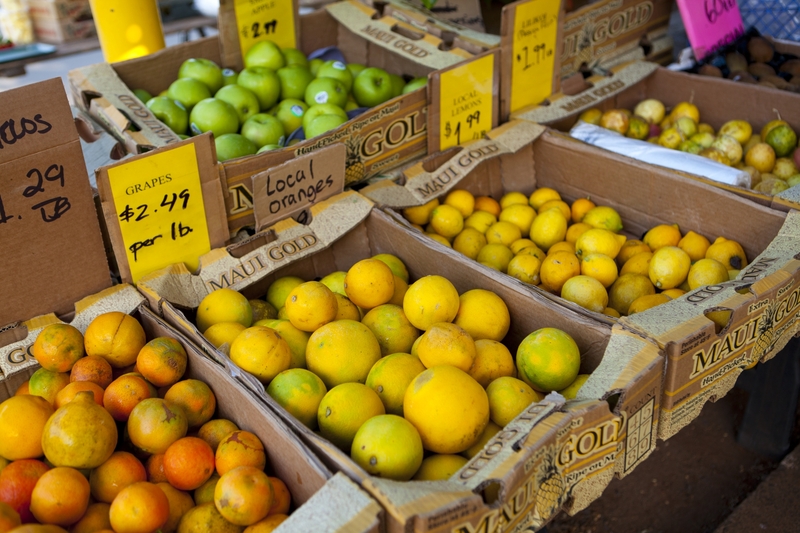 With all the healthy local foods available, people in Hawaii may have an easier time staying fit. In fact, less than 20% of the population in Hawaii is obese. You may think Hawaii’s beautiful surroundings catapult the islands to the top of the list. But, not necessarily. Many states that historically rank high on the list don’t necessarily have gorgeous scenery or year-round warm weather, like Hawaii. Even though Fox News reports that many Hawaii residents worry about housing and money, the local culture and how people feel about their communities play bigger roles in well-being than the physical beauty of a state, Witters told TODAY. The rankings are based on interviews with 177,000 people over the past year. Hawaii hits the mark for Danny Quan, a taxi company owner and driver who said he likes the water and surfs a lot. He told Fox News he has no complaints about life in Hawaii. “Even if you wake up kind of sad or unhappy, you can just come down to the beach. 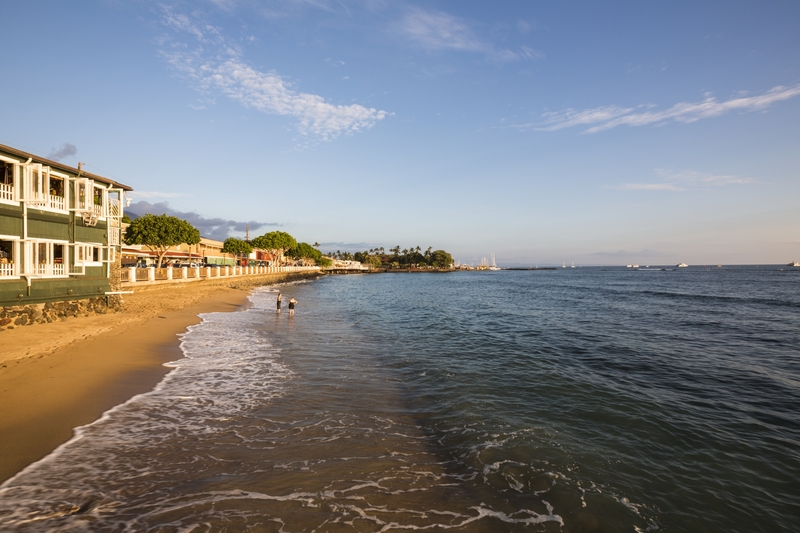 Or just enjoy the mountains, go hiking or something,” Quan said while gazing at the ocean from Ala Moana Beach Park in Honolulu. Would't you be happy if you had the chance to see this every day? Even though beautiful scenery doesn't always translate into happiness, we're pretty sure it doesn't hurt. On the opposite side of the spectrum, West Virginia was at the bottom of the list, coming in 50th for the seventh year in a row, Witters said. Residents there reported some of the worst rates in the nation for high blood pressure, high cholesterol, diabetes, depression, physical pain and heart attacks. The state’s obesity rate was the highest in the U.S., at 37 percent, while its exercise rate was the lowest. Of course, the best way to find out if a move to Hawaii is a good fit is to visit first. When you book Afull-day excursion, such as an Oahu Circle Island Tour, a Maui Sightseeing Tour , or a Big Island Circle Island Tour, you’re can absorb island life and imagine what it might be like if you moved here. It’s no surprise to me that Hawaii happiness is tops in America. Nearly every day, I feel grateful to live here. And, it seems most people here agree!